This project is a merge of several common DateTime operations on the form of extensions to System.DateTime, including natural date difference text (precise and human rounded), holidays and working days calculations on several culture locales. Feedback will be much appreciated. Tools and extensions to the .Net framework. Microsoft.Recognizers.Text.DateTime provides robust recognition and resolution of Date and Time expressed in English, Spanish, French, Portuguese, and Chinese. 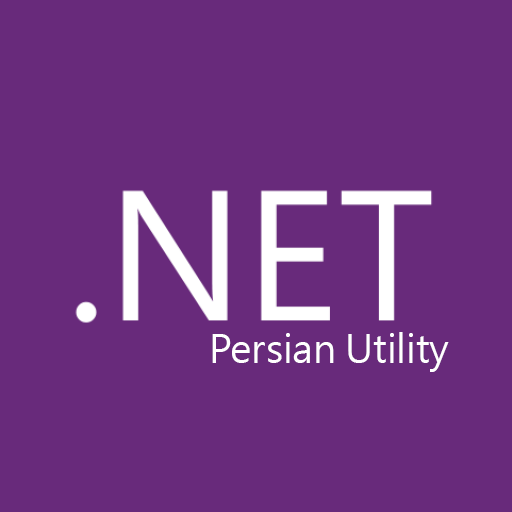 DNTPersianUtils.Core is a collection of Persian helper extension methods. my useful extension methods Of DateTime. 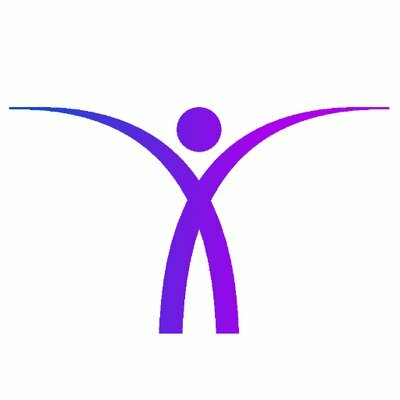 A natural language date parser for .Net. A port of Ruby's chronic. A testable replacement for DateTime. Afk.ZoneInfo is a .Net library which use the Iana timezone database. By default the library is linked with database files, to override it set the environment variable TZDIR with the new directory of database files.